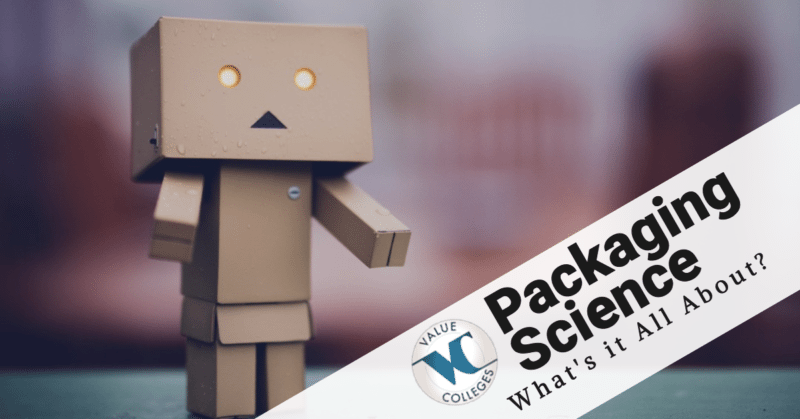 What is the Science side of Packaging Programs? It’s the 21st century, and every single object around you came in some sort of package. That package may have been intended to protect it during shipping, to make it look attractive on a store shelf, to keep it from being shoplifted, to prevent it from spoiling, and any number of other purposes. For most people, packaging is a hidden industry – we don’t notice packaging if it’s good, and if it’s bad it just annoys us and is forgotten. But if you have an eye for packaging, you may be suited for the 3rd-largest – and one of the most diverse – industries in the world. It’s a uniquely complex industry, with a staggering number of specializations. Packaging is usually taught as an interdisciplinary field, bringing together elements from a variety of scientific and design realms, so there is never a clean, simple split between science and design. But of courses, every person in the packaging industry has their own strengths and specializations, and if you’re interested in the scientific side of packaging, there is a world of possible directions. Packaging engineering is a broad category, and it includes many diverse kinds of engineering. Material science, for instance, is one of the most crucial parts of packaging – expertise in all of the materials that go into creating packaging, from paper, glass, plastics, and metals, as well as every combination. Finding the right materials, understanding their properties, and developing more effective and affordable materials is a career in itself. Other packaging engineers work in areas like processing and systems (the Purdue Northwest program features this kind of program) – developing the necessary procedures and machines to make and package products. 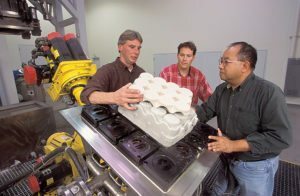 That can include areas like robotics, computer simulation, mechanics, testing, and other applied-science fields (Rutgers University is another fine example of the science and engineering side of Packaging- the RU Packaging program is actually housed at the Engineering school). American enthusiasm for packaging, of course, creates a lot of waste, so one of the fastest-growing and most exciting specializations in packaging today is sustainable packaging. Sustainable packaging engineers work to develop packaging materials that have less impact on the environment. 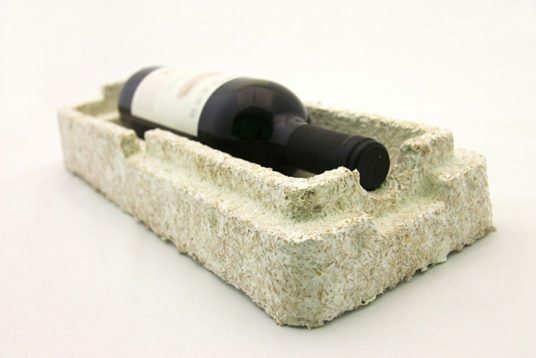 This may mean developing new ways to make packaging that eliminates waste, or creating new packaging materials out of more sustainable resources than traditional plastics or other non-renewable resources. It may involve developing packaging that is more easily recyclable, or that uses recycled materials. Sustainable packaging is a fascinating frontier for the field, and Virginia Tech has a Packaging program addressing these factors. photo source: Can Fungi Replace Plastics? One of the biggest sub-fields within packaging is food and agricultural packaging, and there are a number of renowned programs in that area today (SJSU features this kind of Packaging program). Agricultural products – vegetables, fruits, meat, and everything else that is grown on a farm – have to get from one place to another safely, making agricultural packaging for shipping crucial. 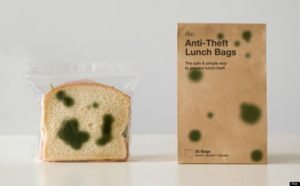 Food has to be packaged safely, sanitarily, and effectively to keep it from going bad or spreading disease. 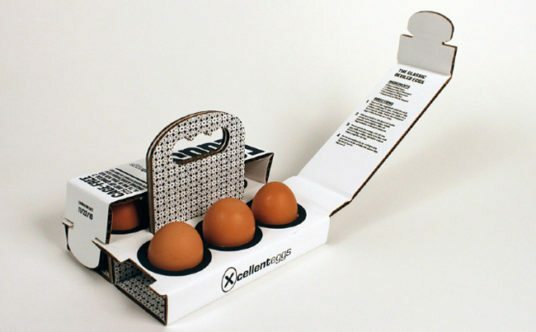 Every item has its own requirement, and every time you open a carton of eggs, a packaging engineer made it possible. Designed by Sarah Machicado, a graduate from Maryland Institute College of Art.